The Pinewood, a rare 14-unit property in one of Philly~s most desirable neighborhoods. Significant character, hardwood floors throughout. Ten 1 bedrooms, Two 2 bedrooms, and Two studios. Several units with outdoor space. Sought-after units with excellent closet space. The current owner has always rented this building quickly and has not regularly raised rents. Generate higher rents as-is or make improvements for much higher rents. 62.5~ x. 159~ lot size and 9, 800 finished, above-grade square feet. NOTES~Two separate deeds; offered as single package (taxes and other data reflect the combined property). 405 has 8 units and 407 has 6. All units have separate electric. Owner pays gas heat and water. 405 has a high-efficiency recirculating boiler (94.2%). 407 has a newer boiler (not high-efficient). Both buildings renovated, updated, and constantly maintained since 1995. 407 fully updated electric. 405 common area not fully updated electric (but up to code). 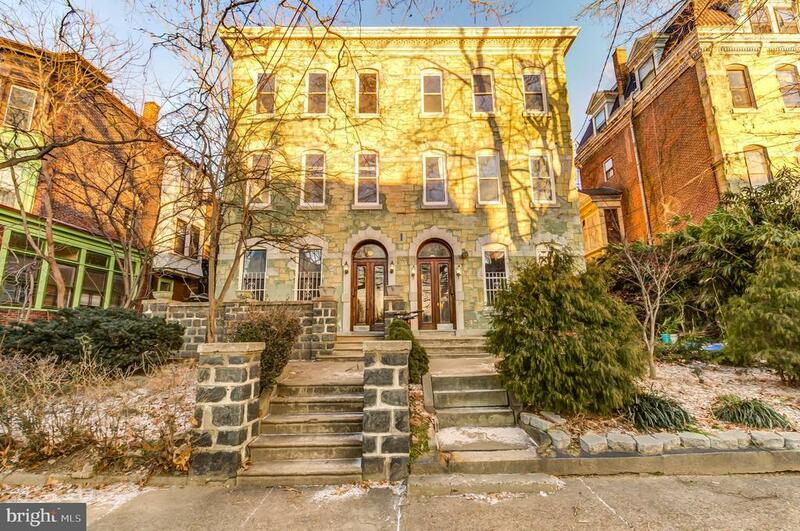 LOCATION--This impressive building is situated on a wide, tree lined -block, just one block from Clark Park and its fabulous Farmers Market, Clarkville, and Green Line. Easy walk to Milk & Honey, Baltimore Avenues Restaurant Row, Renatas, Penn Alexander Catchment School, Honest Toms, Local 44 and the Bottle Shop, Pop Shop, CVS, and so many other coffee shops, restaurants, and shopping. Close to HUP, CHOP, Penn, Drexel, University of the Sciences, Presby, Science Center. 12 minutes to Center City by car or bike and plenty of convenient SEPTA options. INCOME & EXPENSES & RENTAL INFORMATION AVAILABLE.